Almost one month has passed since Google made all Google searches secure (Google uses https: instead of http:). As a result, the keyword data that so many marketers have relied on became nonexistent. Everyone is speculating about why Google did it – some say for protecting user privacy, others say in order to get marketers to use AdWords more. I do not have the answer. Although there is no real substitution for this, and all the recommendations I am about to offer will not make this problem go away, below are 5 suggestions that might soothe the pain until we master the world of (not provided) keywords. 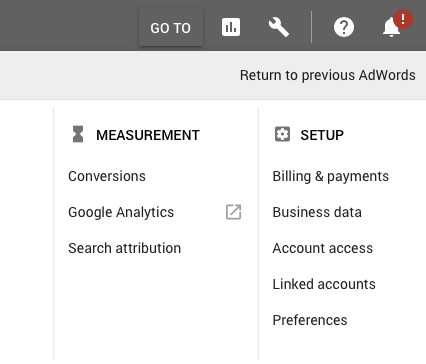 There, you will see all GA accounts that are linked with your AdWords account, and you will have to select one of the GA views and add it. 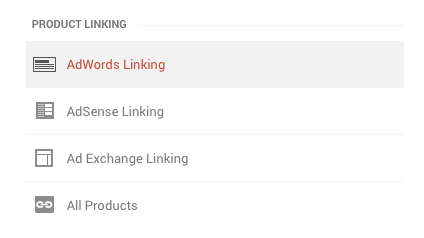 Once the link is done you can use the Paid & Organic report in the Dimensions tab. This report, once enabled, helps you see the queries where you only appear in organic search or the queries where your ads and organic listings appear. This can help you get more information about the keywords people use, as well as help you determine your AdWords campaign strategy. 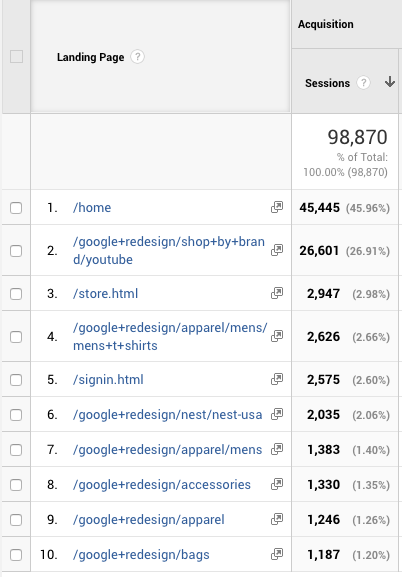 SEO Queries Report: Shows the Google search queries that generated the most impressions for your website URLs. By using this report, you can identify search queries for which your site has a good average position but poor click-through rates. Geographical Summary Locations of search: This report shows the location of where the organic search queries originate.. Landing pages: This report shows where organic search queries are landing on your site. A single URL is typically associated with many unique queries. For this reason, the average position ranking for a given page can be influenced by generic queries. 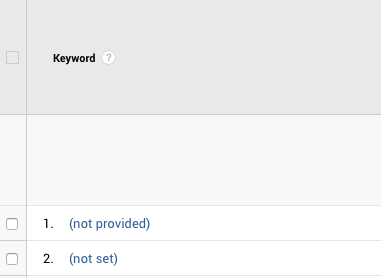 NOTE: You cannot apply advanced segments to these SEO reports or use this data in other custom reports/dashboards. Data in the Webmaster toolkit stays for only 90 days. Until Google comes up with capability to access historic data going back a few years, we recommend downloading Webmaster Tools data on a regular basis. 5) Focus on Landing Pages. Looking at the landing pages can give you an idea for what pages people landed on, and thus what content they were searching for. It will not give you the exact keywords but might give you an idea for what people were searching for. This is yet another reason to have SEO-friendly URLs that include keywords that describe the content that is on the page. 1) Attribution modeling. Clicking on the organic listing of your site is just one of the ways people come to your site. Quite often, visitors have to come back to the site numerous times before they decide to buy or complete the registration form. Google Analytics attribution modeling tool can help you see how combination of all marketing channels helps you generate conversions. This will help you build and budget a proper marketing mix. 2) Remember to optimize your site. A lot of times companies get caught-up in SEO and optimizing for clicks. At the end of the day, you have to optimize for revenue. 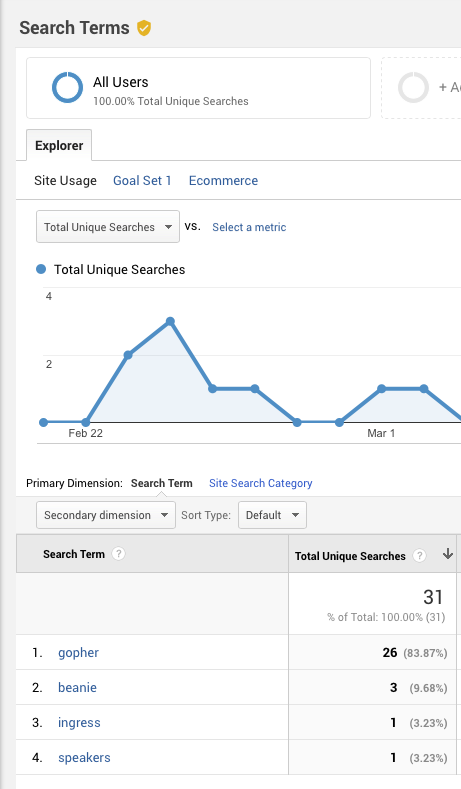 Leverage new ABC reports inside Google Analytics to see how well your traffic converts. You have to love J the traffic that comes to you site regardless of the channel and or keywords. 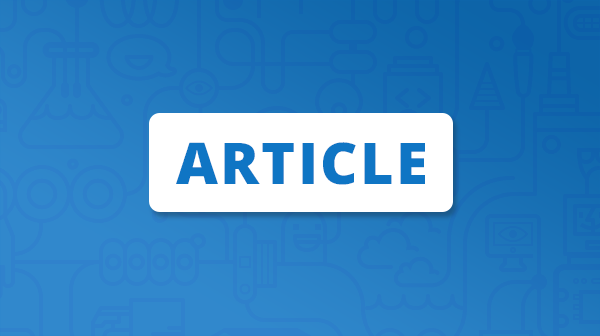 Take this opportunity to optimize your site for conversions.